A 2D Reverse-Tug-of-War Space Shooter. Space Crush is a simple Space shooter game based on the idea of a reverse tug of war. 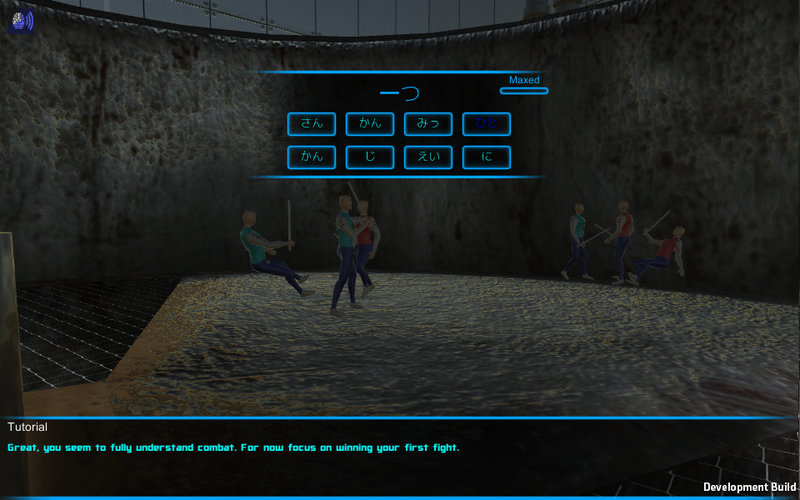 In the game each player has their own planet to defend. 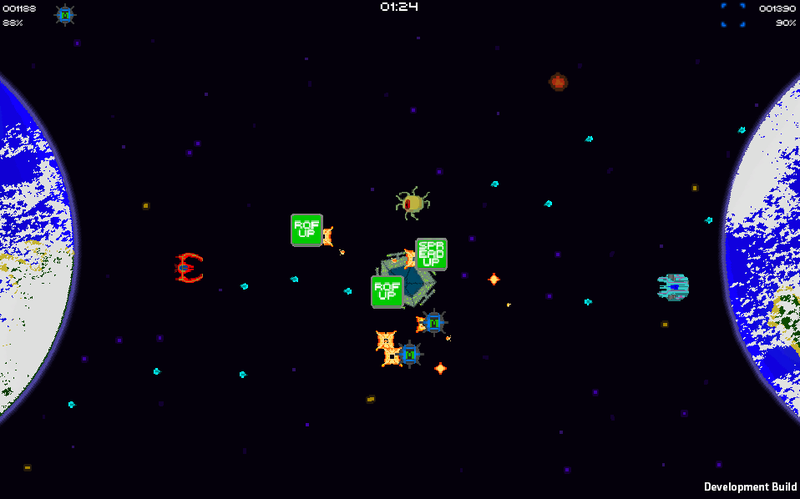 In between these planets is the enemy mother ship that spawns small enemy units to attack both players. Players cannot directly destroy the mother ship or their enemies planet but instead have to shoot the mother ship to push it towards their enemies planet in order to destroy both the mother ship and the enemy planet. Players must also shoot the smaller spawned enemies to prevent them from damaging their planet and to increase the amount of enemies that spawn towards their opponents planet. Destroying smaller enemies also spawns power up that can boost stats, power downs that can reduce them, and special weapons such as the enemy magnet (turns enemies units into a shield) and destruction waves.